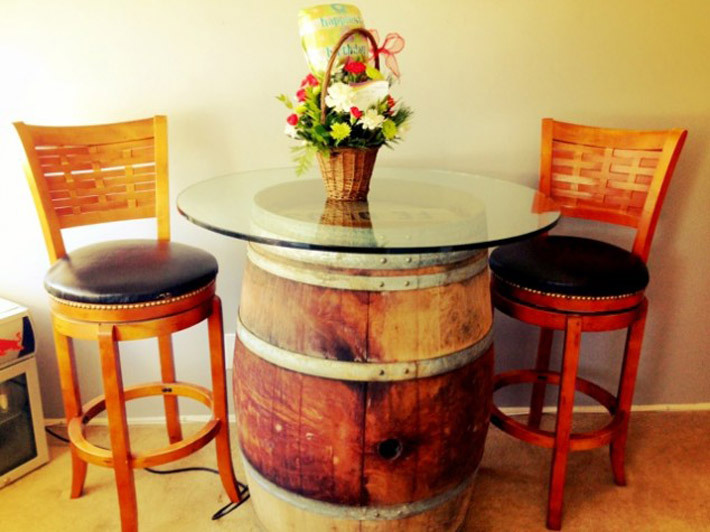 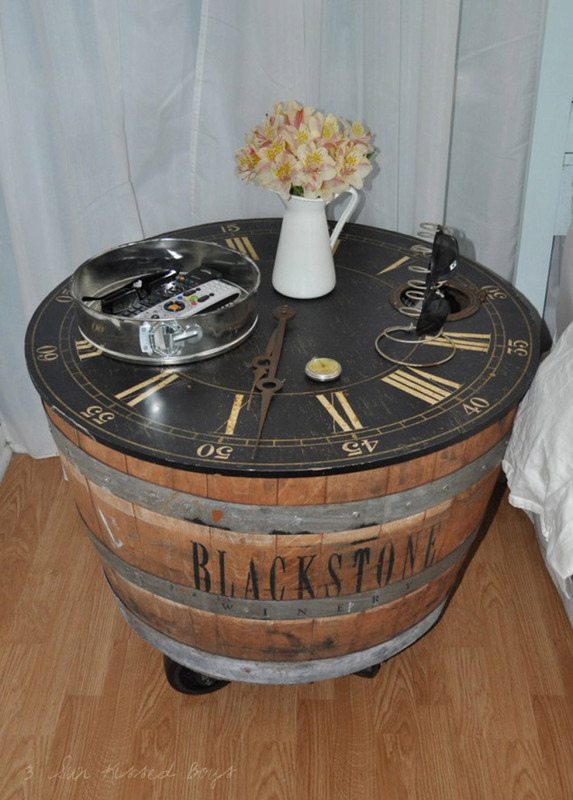 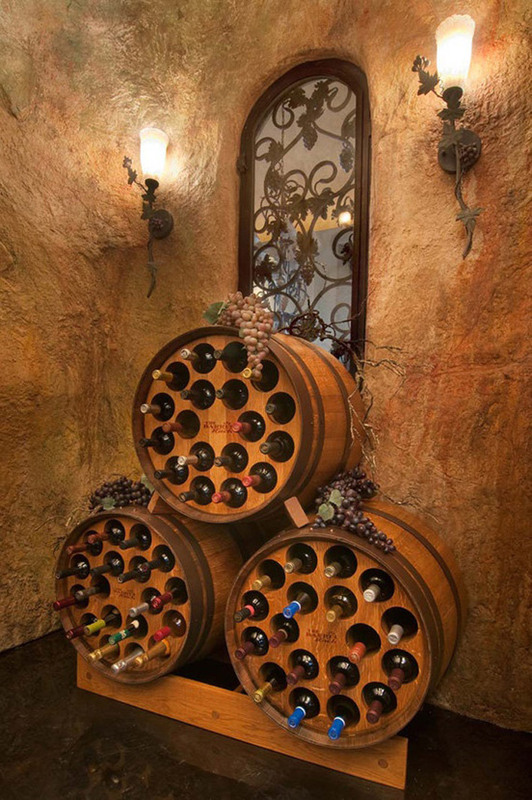 If you have an old wine barrel at your home and were thinking what to do with it, we advice you not to throw it away because there are many cool crafts that you can do with it. 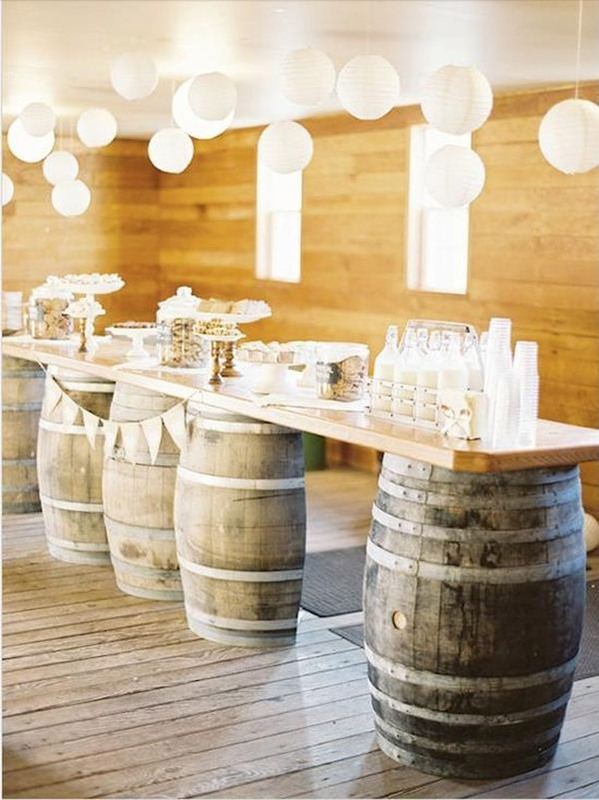 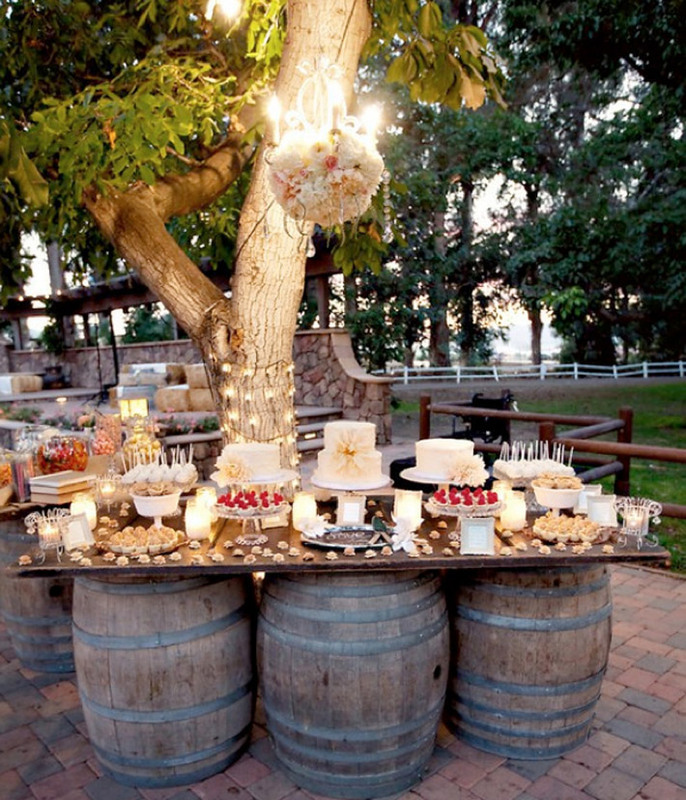 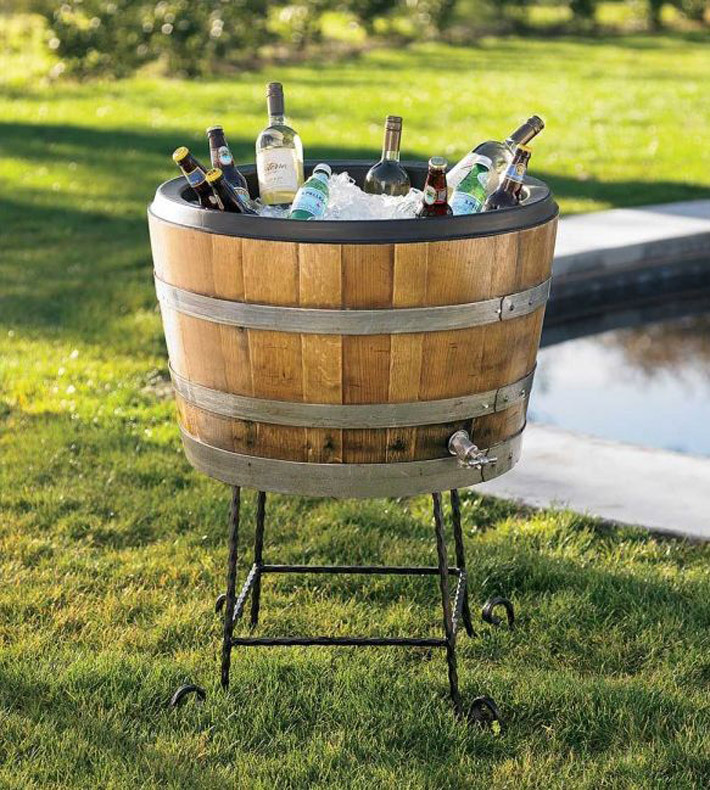 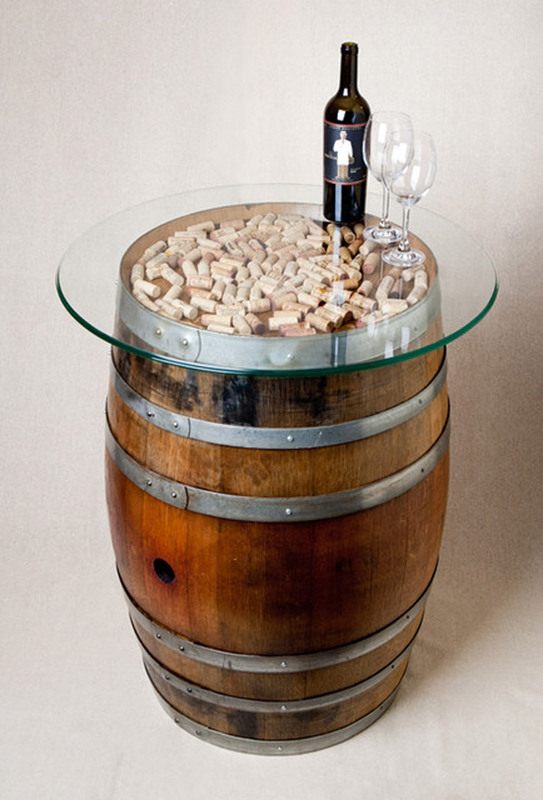 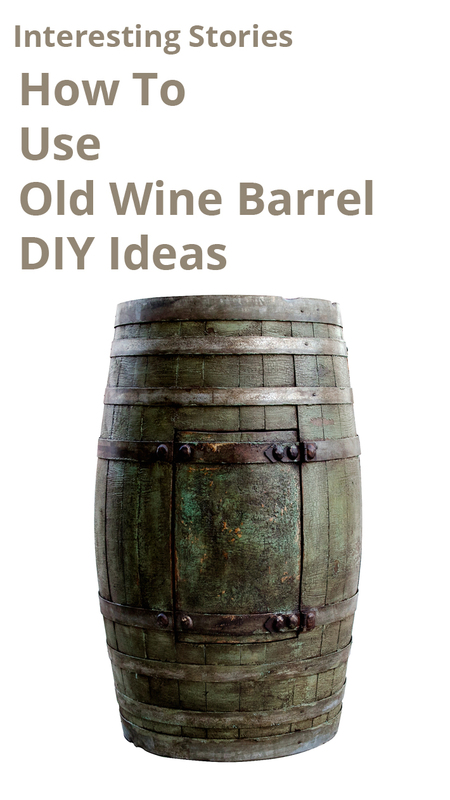 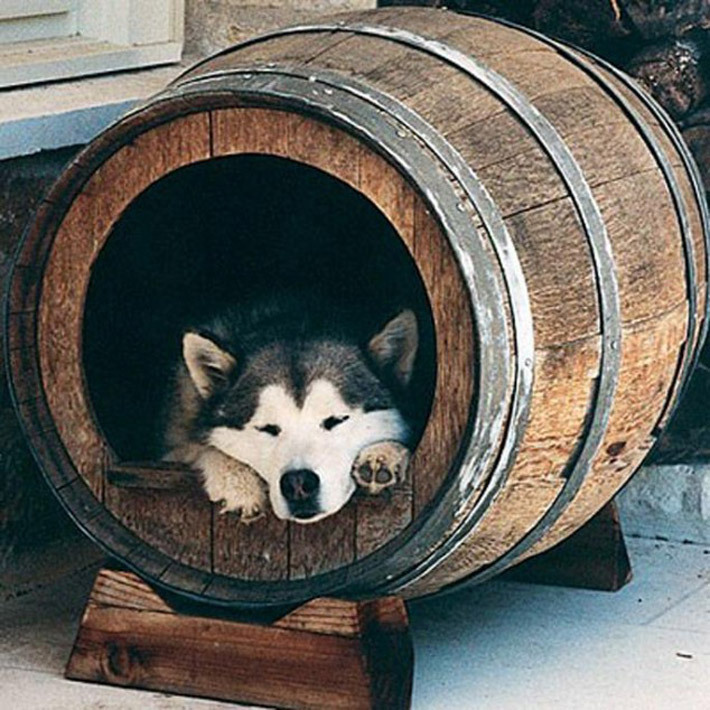 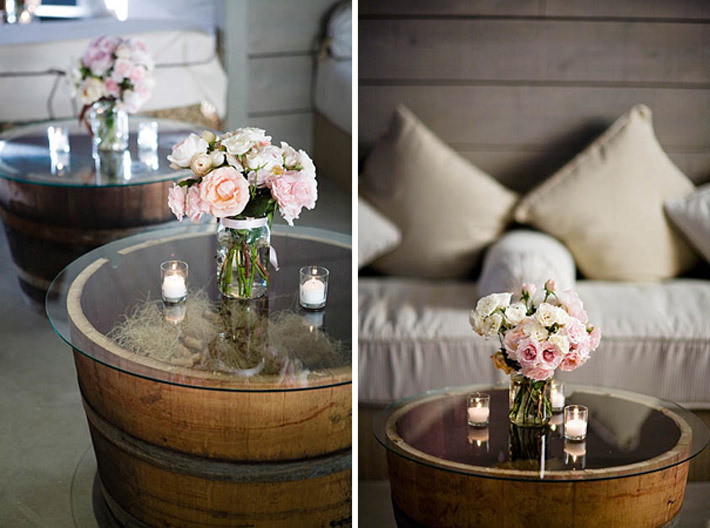 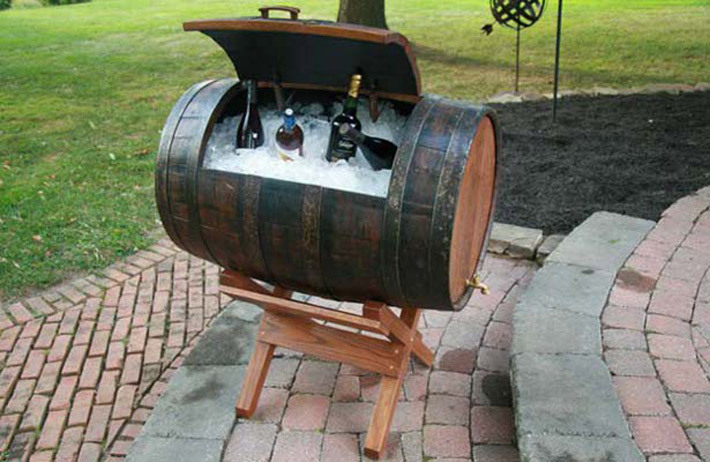 And because of that, we have How To Use Old Wine Barrel – DIY Ideas that will show you how to use an old wine barrel. 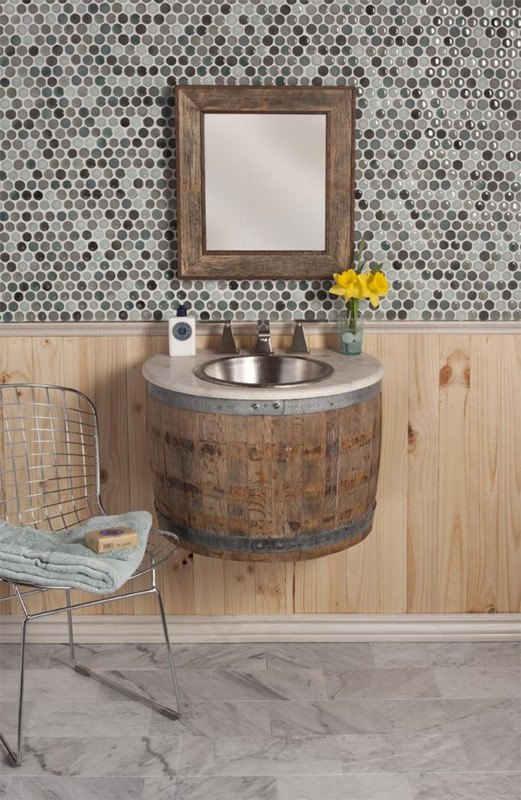 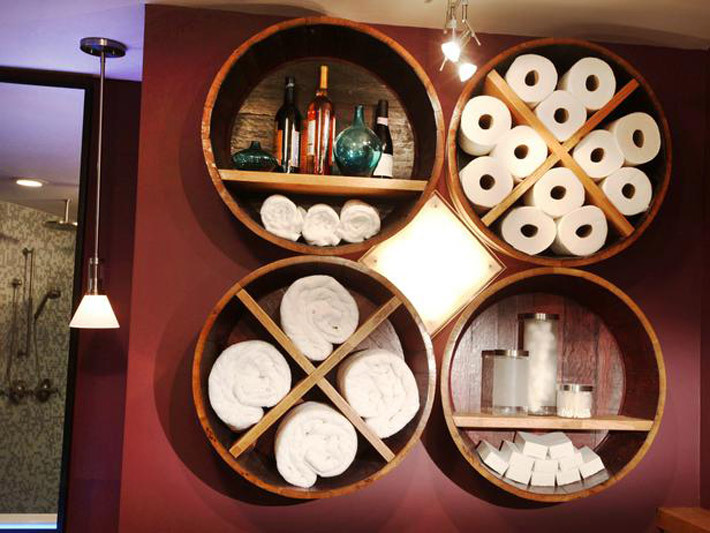 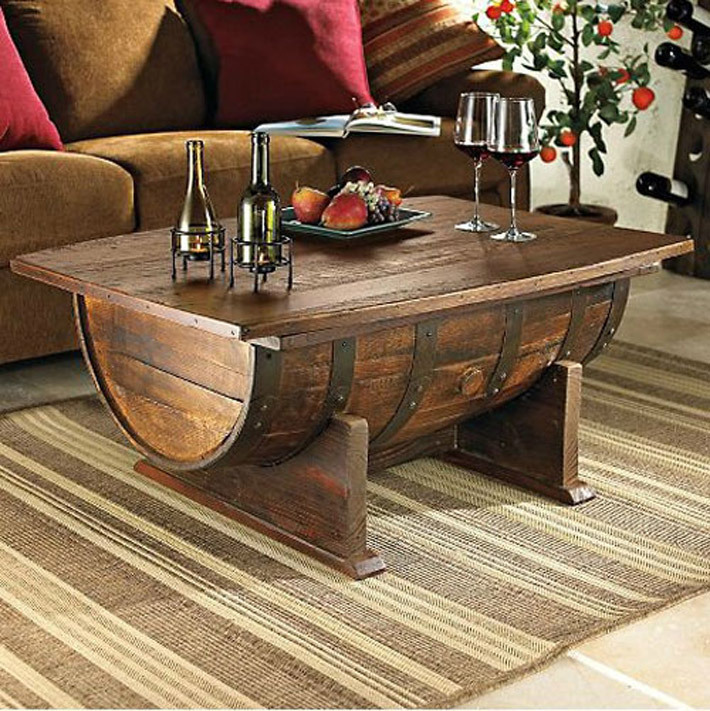 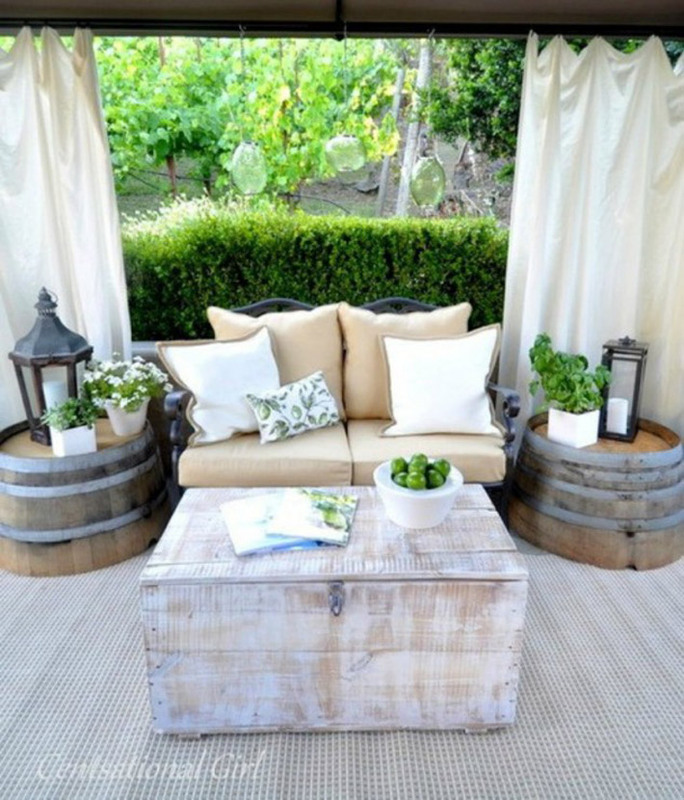 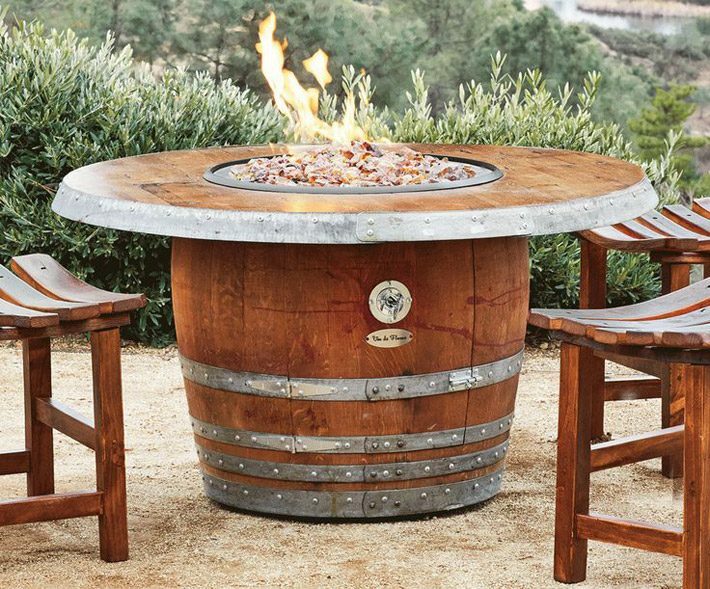 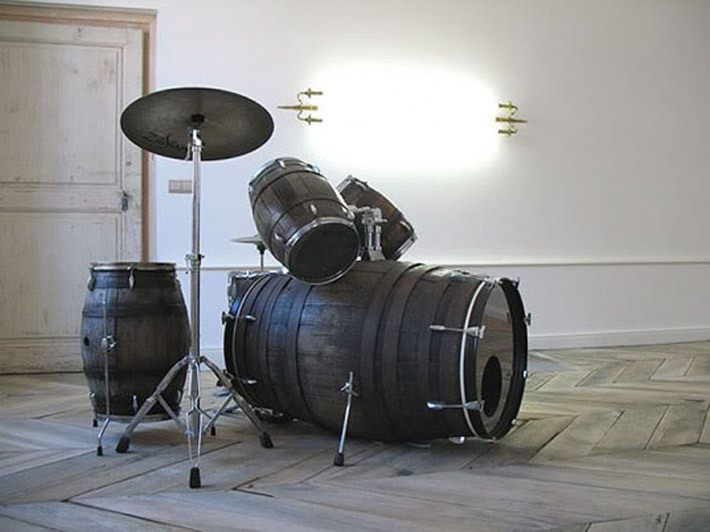 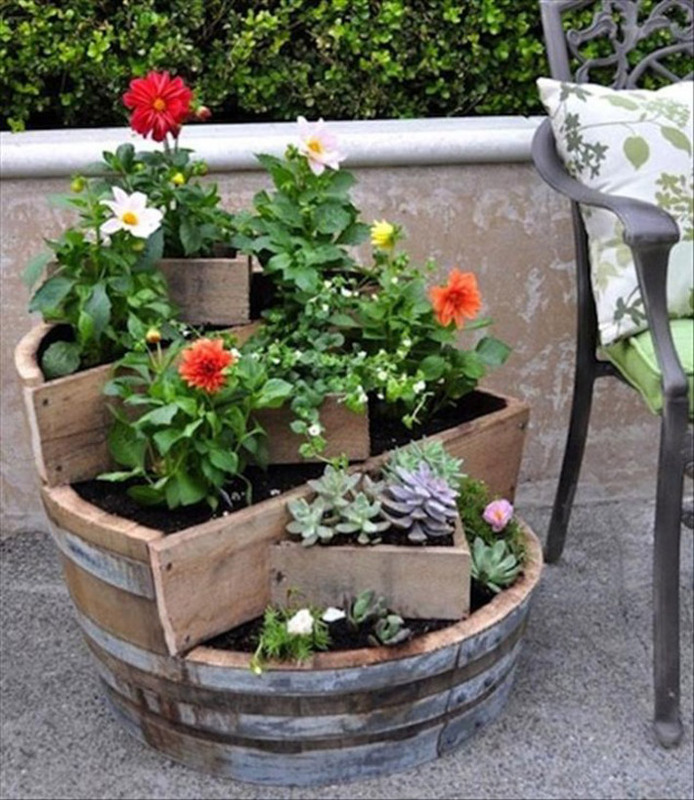 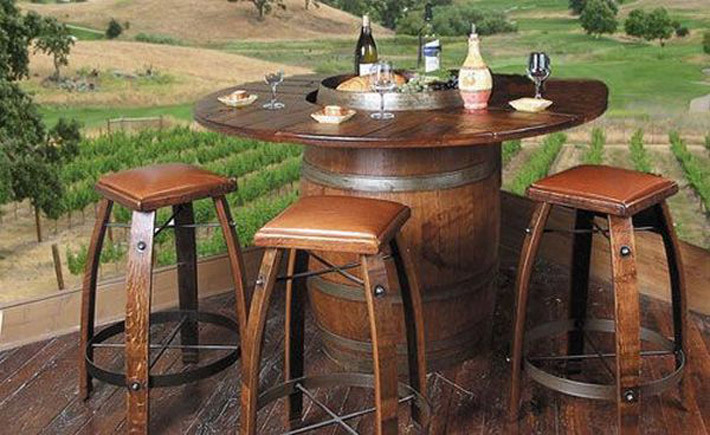 Take a look at the pictures below and get inspired to use the old wine barrel to create something quite useful for your home.